If this isn’t one sweet of a deal, then we don’t know what is. The Huawei Mate 20, Antutu’s best-performing Android smartphone globally in December 2018, is about to become more affordable in the Philippines. Starting February 9, the device will cost only P35,990 (around $688) via open channels and carriers. It was launched in the country more than three months ago with a price tag of P40,990 ($782). This development comes two days after the company announced the availability of the premium Porsche Design Huawei Mate 20 RS this week. Just like the Pro variant, the regular Mate 20 is powered by Huawei’s own flagship Kirin 980 chip, paired with 6GB of RAM and 128GB of expandable storage. The Kirin 980 represents a generational leap for the manufacturer, as it comes with the newest Cortex-A76 and Mali-G76 processors from leading chipmaker ARM. It is also built on a smaller 7-nanometer architecture, which indicates a faster and more efficient operation. 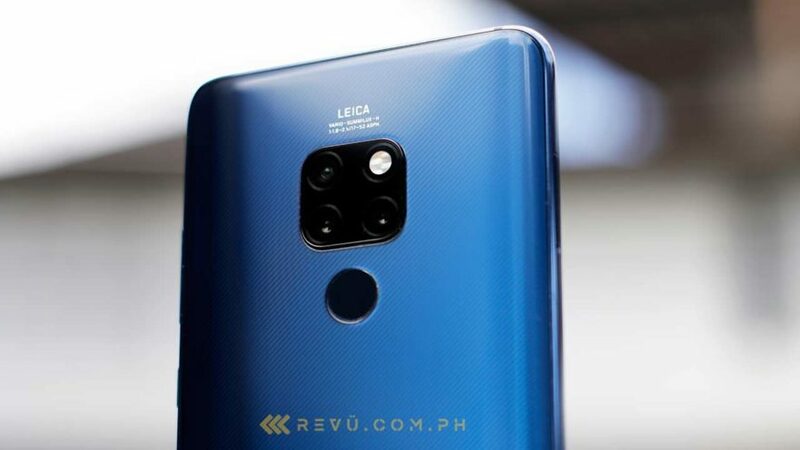 The Huawei Mate 20 features three cameras with Leica lens on the back, a 6.53-inch full-HD screen with a small notch at the top, a 4,000mAh battery with 40-watt fast charging, and Android 9.0 Pie with an EMUI 9.0 overlay. Editor-in-chief: Alora Uy Guerrero has 16 years of experience as an editor for print and digital publications such as Yahoo. She took time off journalism to manage OPPO’s digital-marketing campaigns. When not busy with her babies, she’s working on Revü, a passion project — or probably traveling or obsessing over her favorite bands, movies, TV shows, and basketball teams.